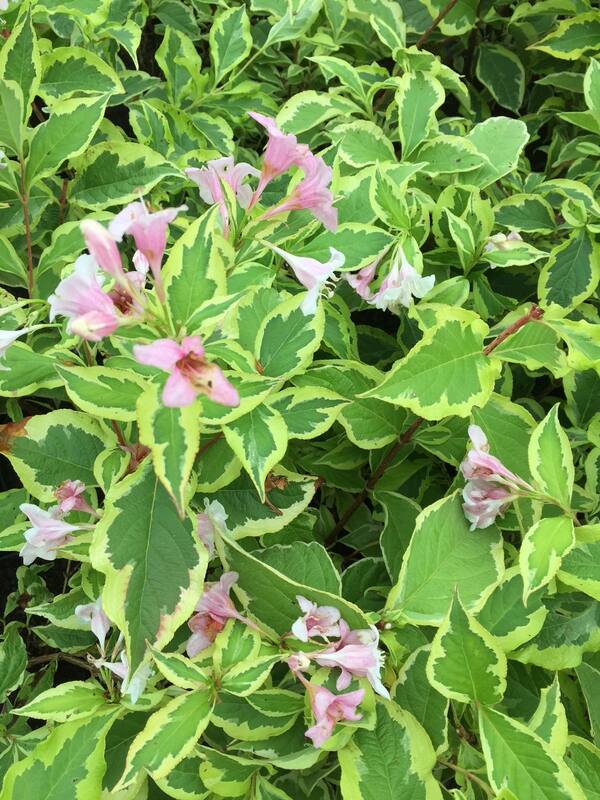 A compact, medium sized, deciduous shrub with narrow, mid-green leaves which are edged in creamy-white. Funnel-shaped light pink flowers are produced in May-June. Organically grown in peat free compost. Prefers fertile, well-drained soil but will actually grow anywhere! Hardiness rating H6. Pot size 3l. Can be pruned back hard to keep compact. Propagate by softwood cuttings in spring, semi-hardwood cuttings in summer and hardwood cuttings in late autumn-winter. Sown seeds may not come true to form.